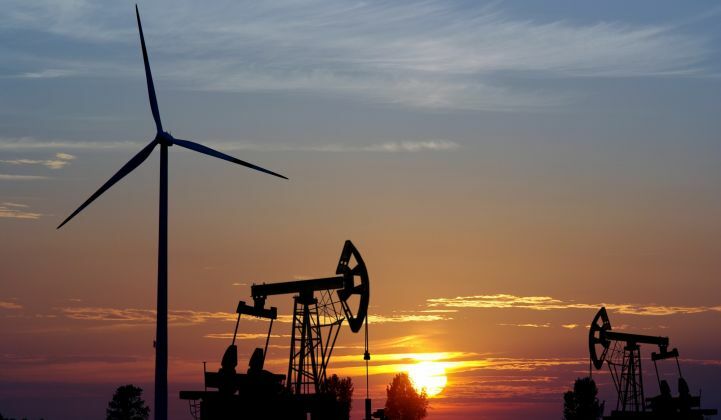 Are Oil Companies Investing in Renewable Energy? Majors are interested in renewable energy, but hesitant about its comparably low returns. “That’s the key pushback we get when we speak to companies like ExxonMobil, Total or any of the oil and gas majors,” said Tom Heggarty, a senior solar analyst at Wood Mackenzie Power & Renewables and the author of a new report assessing the place for majors in clean energy. Majors have no plans to ditch their traditional business, but corporate sustainability pressures and the attractiveness of renewables are pushing many toward clean energy. Before majors will truly increase investments, though, many are concerned about negotiating the balance between risk and return — as well as a desire to not get left behind. Majors own less than 2 percent of the world’s operating solar and wind projects. Though lower returns may cause hesitation, Heggarty said many majors are actively looking to translate their experience in oil and gas to the clean energy business. That’s especially true in Europe, where majors face more external pressure from government, investors and consumers — and where they don't have the same access to cheap oil as do their counterparts in the U.S. But even U.S. companies have demonstrated an interest. Last week, Chevron and ExxonMobil joined a climate initiative that already includes European companies like Shell and British Petroleum as members. 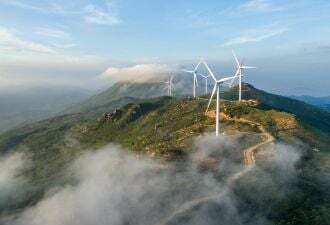 Though Kretzschmar said the move doesn't indicate those companies will quickly diversify into renewables, it does indicate mounting pressures to act on climate. She does think ExxonMobil and Chevron will more earnestly move toward clean energy technologies "when the time is right."